We are currently working two new pieces – Wild Longings and UpRoot. 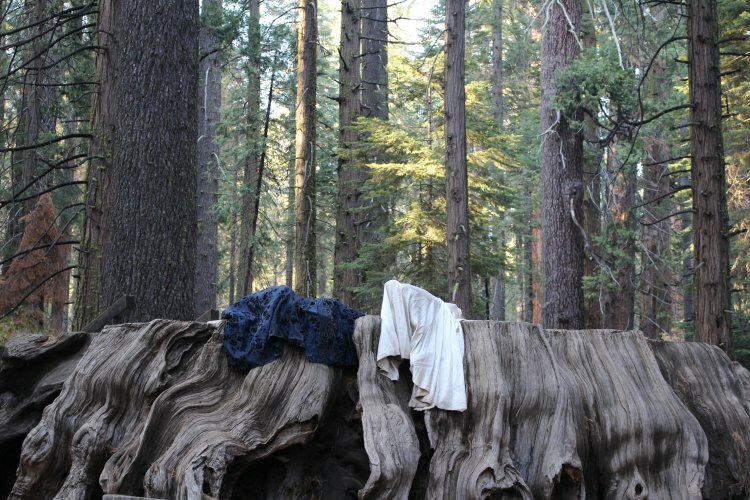 Wild Longings is a performance encounter that takes place within a forest habitat. It hails the multiplicity of ecosystems, the kinship and camaraderie of migrant and non-migrant species, and the transgender possibilities and potencies of plants and trees. Funded by the Stanford Woods Institute for the Environment, the work invites audiences into a sensual encounter with the environment that acknowledges death and decay whilst celebrating seduction and survival, diversity and interconnectivity. UpRoot is a series of creative gardening and foraging workshops with recent UK immigrants., acknowledging and celebrating survival, diversity and interconnectivity in a time of upheaval and change. See the current tour dates and find out more about the works below.